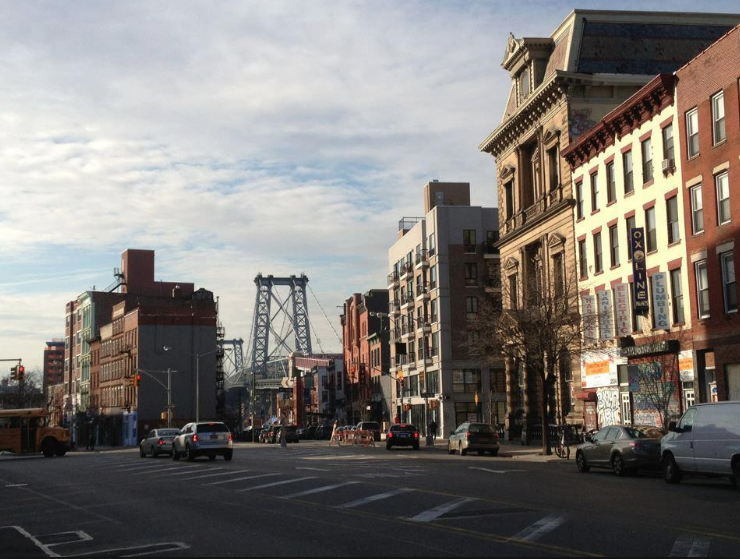 We're So Williamsburg, a new lifestyle and news website dedicated to Williamsburg, Brooklyn from the team behind Bushwick Daily. We cover Williamsburg's vibrant community, culture, dining, shopping, living, wellness, and parenting. We're still in beta, posting only a couple of times a week, but feel free to subscribe to our newsletter to be notified about our official launch, events and more.